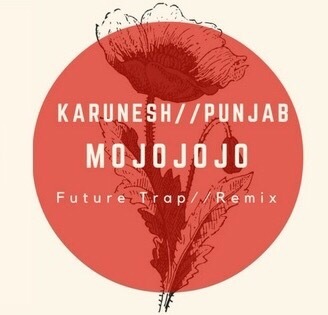 Bass man MojoJojo has just released an interesting take on Karunesh’s hit track Punjab (check it out at the link below). The rhythm is hard to fight and certainly gives the track a contemporary context, with Bass-heavy music being on the rise. No wonder then that the popular endorser of all sounds good and Indian — Bobby Friction — aired the track on BBC Radio this week. #IMFO verdict: It’s almost refreshing to revisit the 90s hit in a new avatar. Also this isn’t just another ‘usual day at work’ tracks off the talented DJ Producer MojoJojo aka Akshay Johar. Akshay has been gathering slow but steady momentum over the years. With the release of his debut album titled Shots Fired last year, he has successfully carved a niche for himself, while winning accolades from fans in both, the underground and indie scene.